Like Slack, we use Trello every single day. We track and plan client work, new projects, new support tickets, new orders, share useful content (and properly archive them) as well us tracking our content calendar. Do we think it will work for you? We don’t see why it shouldn’t BUT do check out our review for Trello below! The problem many startups have with dedicated project management software is that it often requires so much time to master. That, and its most useful versions tend to come at a price. If you can live without the Gantt charts and time-tracking tools, though, you may want to try a nice little app that can be used for light project management a la Toyota’s “kanban” method: Trello. We say “light project management” for a reason. Trello’s among the simplest options in this software category. That’s both good and bad. It’s bad because it can’t offer you a total replacement for programs like Basecamp. It’s good because it has the accessibility harder-to-learn (but often richer-in-feature) competitors lack. Trello also offers most of its value in its free version. This means that majority of users will never need to switch to the paid options, even for business usage. The free option gives you all of the important features. That means unlimited boards, cards, and users. We’ll get into what those mean later, but it’s worth noting that they’re the app’s core elements. The only real limits worth mentioning for the free users are those on integrations and attachments to cards, where you can attach up to 10MB of files per card. Switching to the priced tiers—Trello Gold, Trello Business Class, and Trello Enterprise—does open up perks. However, most small businesses or teams will do fine without them. Still, not everyone will need the higher 250MB attachment limit per card or care about getting custom backgrounds. Barring a point or two, most of the added features for the priced tiers are more in the nature of nice-to-have’s as opposed to need-to-have’s. So for our review, we’ll be talking mainly about the free version of the software. So, we already mentioned the boards, lists, and cards. Think of the boards as project boards, much like the large whiteboards companies used back in the day to explain as well as keep track of a project. Within a board are lists. These take the form of columns dividing the board. 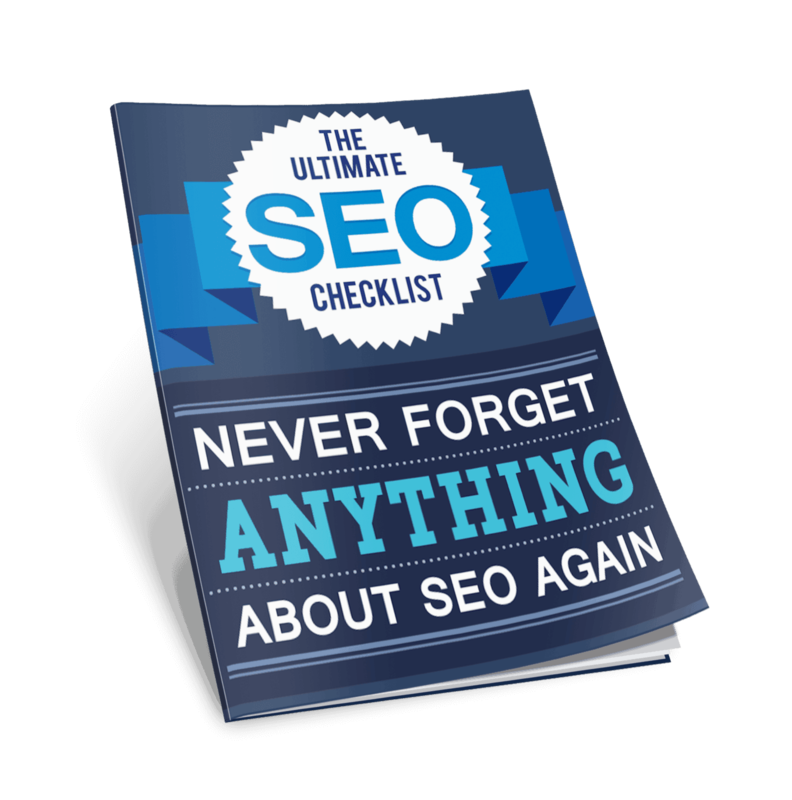 Each of these lists or columns can contain cards where you place content, like descriptions or file attachments or even interactive checklists. Cards can be added to any list at any time. They can be dragged and dropped from one list to another within a board. They can be removed, edited, color-tagged, given a due date, and even archived. Users of a board can also add comments to cards whenever they like. And that’s really about all there is to it. This should clue you in to the flexibility of Trello’s system. The boards, lists, and cards can be made to represent so many things because they’re essentially open objects in a structure. You can define them—give them purposes or rules of usage—however you like. Trello lets you assign people to cards, so this arrangement works well for managing team members’ roles in a project. Trello’s drag and drop interface also facilitates this setup because you can then simply drag cards from one list to another to indicate the stage they’re at. So, for example, you could create a board where the main project goal is to market a product in various ways. In that board you can have the card “Marketing Strategy X” being dragged from the leftmost list or “Research Stage” of a board to a list on the right or a “Testing Stage” as the people assigned move on from researching to actually trying out the strategy the card represents. The card then continues being dragged towards lists on the left as it moves towards completion. Meanwhile, details on its actual progress can be added continuously to the card, whether as comments, file attachments, or even revisions of its main card description. Simplicity – This is the best thing about the app. Provided you set clear rules for your team members to follow, this is one of the easiest, most-confusion free systems you can ever use. That simplicity comes at a cost, as mentioned in the “Things We Don’t Like” section, but most people will be willing to make that tradeoff just to offer their teams a management program that doesn’t have a steep learning curve. Archiving – As with all apps that keep track of organizational processes, it’s nice to have an archiving option. Note that Trello has a search function too. Robustness of free version – We already mentioned it earlier, but it’s always nice when nearly everything you really need is already in the free version of a program. Did we mention that the Trello team has promised that the free version shall stay free forever? Mobile-friendliness – The mobile and desktop versions of Trello are practically the same in all respects. That makes switching from one to the other seamless. Versatility – This is a hugely versatile app. It can do a lot of things and fit a lot of needs, from serving as a content calendar to even a travel schedule/journal. Short on deep project/process management features – We said it at the introduction, so you should expect this by now: Trello won’t give you tools like Gantt charts or time-trackers. That shortage of specialized tools among its features is part of what makes it so beautifully simple as well as flexible, though. Free version could use a few more integration options – You already get the most important ones on the free version (Gmail accounts included), but it would be nice to open up even more. There’s no way to add multiple due dates on one card – Sometimes, you just have to have a multi-phase card or risk getting overly granular as you break down processes. Unfortunately, you can only set one due date per card at the moment. Can only be used online – This is a given, since it’s an online app, but it would still be nice if it had offline usage (with later synchronization of data once online) available. 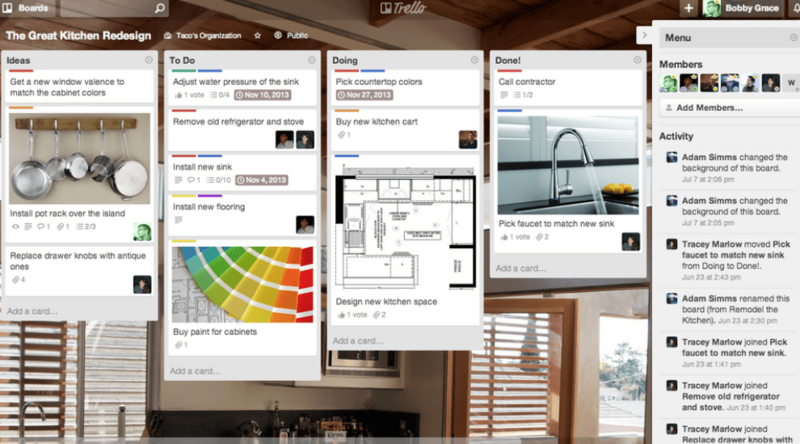 Trello isn’t an app that can be used to manage every project. Its lack of deep management features prevent it from doing that, so organizations with specialized needs will have to look elsewhere. Smaller organizations like startups and small businesses will probably get a lot of use out of it, though, especially because they’ll be more used to having to use simple (and cheap) tools creatively. That’s the thing about Trello: the more creatively you use it, the more value it can return to you as a simple tool for… well, for a lot of things. Will Trello be right for you purpose you have in mind for it? The beauty of it being free is that you lose nothing by testing it to see if it fits. Besides, its best trait—its simplicity—means that you don’t even have to allot much time in that trial period for your team to get used to it. There’s something to be said for a project management app that requires hardly any training. In fact, that may even be the strongest reason for recommending it. For us, we just love it.